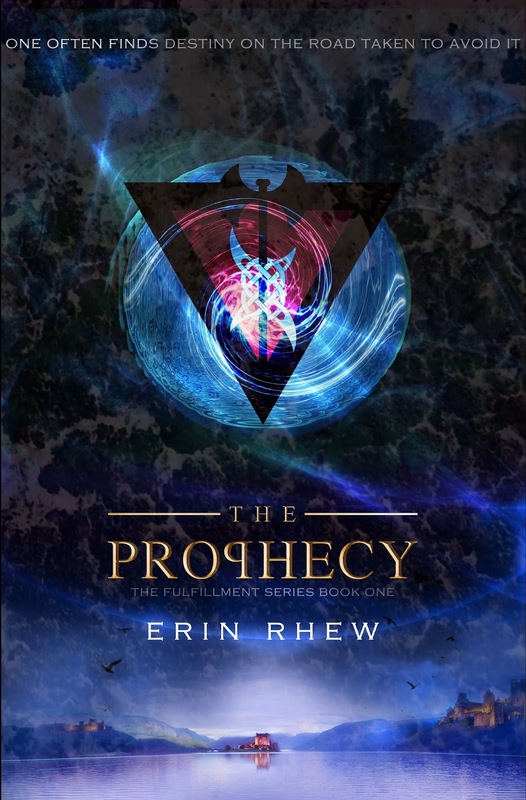 Cover Reveal of Erin Rhew's THE PROPHECY! 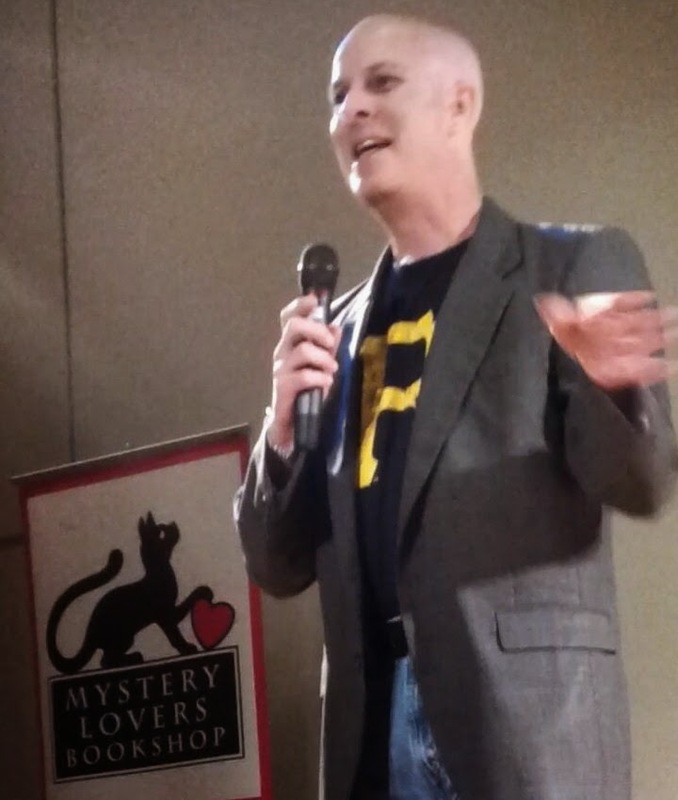 I am beyond excited to help my lady, Erin Rhew, reveal the new cover for her book, The Prophecy. It has been almost a year since its release and what a wild and crazy year it has been! Since last November she has moved publishers, finished her second novel, The Outlanders - Part 2 in the Fulfillment Series (out October 21st, 2014), and changed her last name. Because of all these changes, Erin pulled her book from all e-shelves for two weeks. The innocent throngs seeking her words were befuddled, bewildered, and lost. Searching for the meaning of their existence and, of course, answers to their lifelong questions: What is the Prophecy? and Who's on Team Wil and who's on Team Nash? Those, my friends, are profound questions indeed. But Erin had a plan. She teamed up with graphic artist Anita Carroll to design something completely new and extraordinary. Now she's back and in full celebratory mode with a brand new cover! You will have to admit its pretty snaztastic and would look at home on the blessed shelves of B&N's right along side copies of Divergent, City of Bones, and Hunger Games. Take a gander and tell me if you disagree! 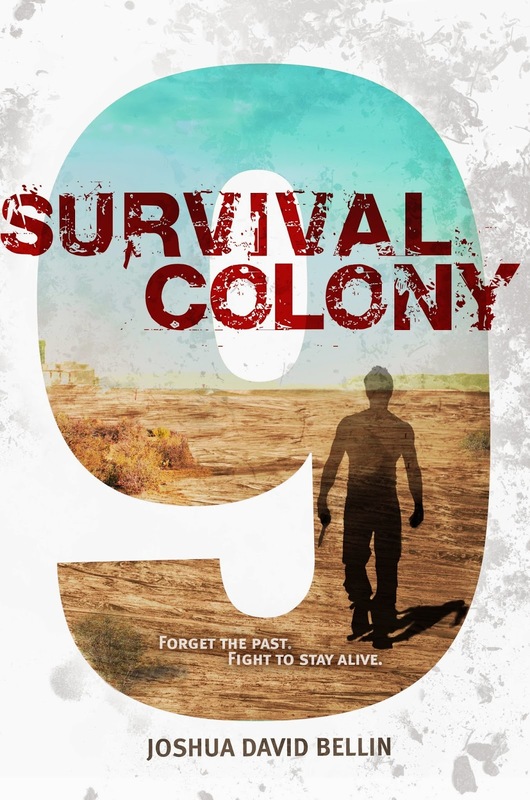 This week I am pleased to host Joshua David Bellin, author of Survival Colony 9.